These Skeetex Field boots are an extremely warm winter boot. 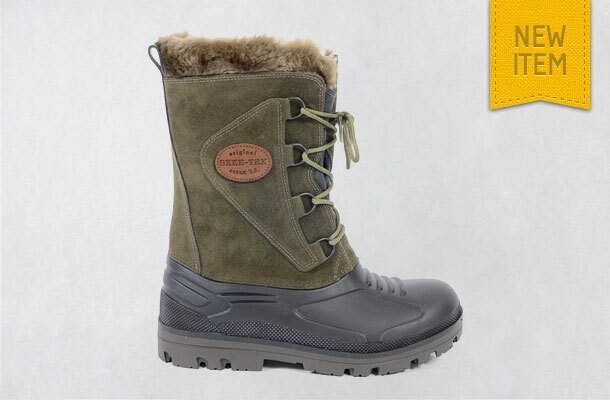 The deep pile lining ensures both warmth and comfort whilst the deep tread sole helps make sure you stay on your feet! Sizes stocked: 39/40, 41/42, 43/44, 45/46, 47/48.